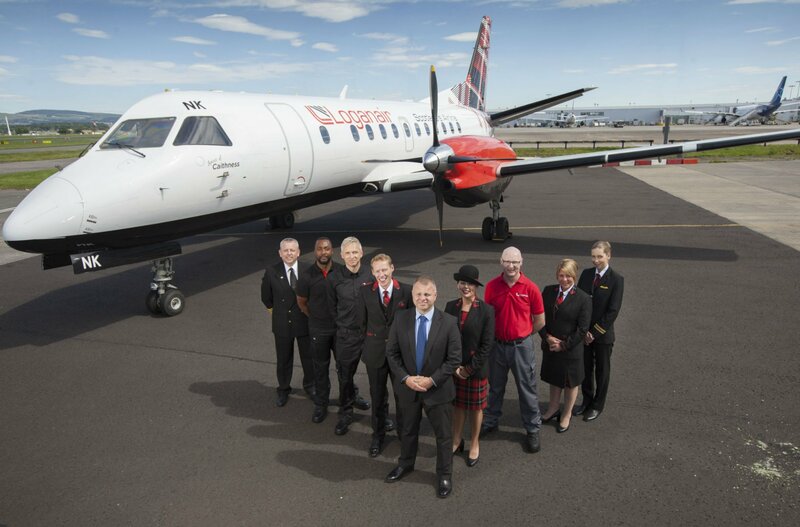 Loganair is a Scottish regional airline, proudly serving over 40 routes across the UK, Republic of Ireland and Norway. When you fly with us you get a 20kg baggage allowance as standard! * With no need to pay for hold luggage even when you take advantage of our lowest fares! 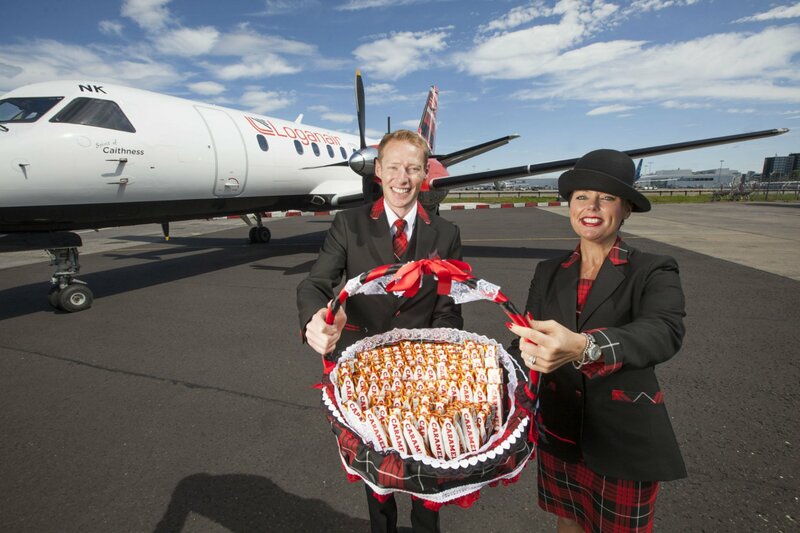 You also get complimentary refreshments when you fly with us including; tea, coffee and snacks. 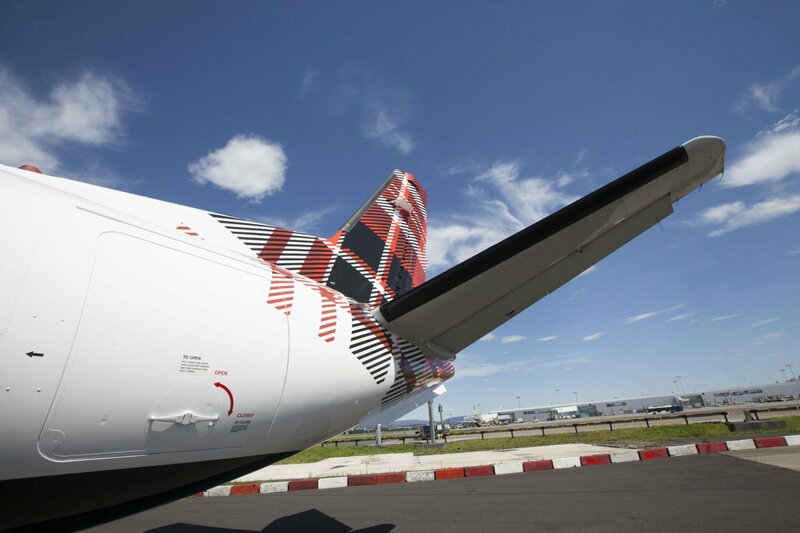 Arrive at your destination refreshed and ready to go. Whether you are traveling for a weekend or want to stay longer, our schedules are designed to work around you. 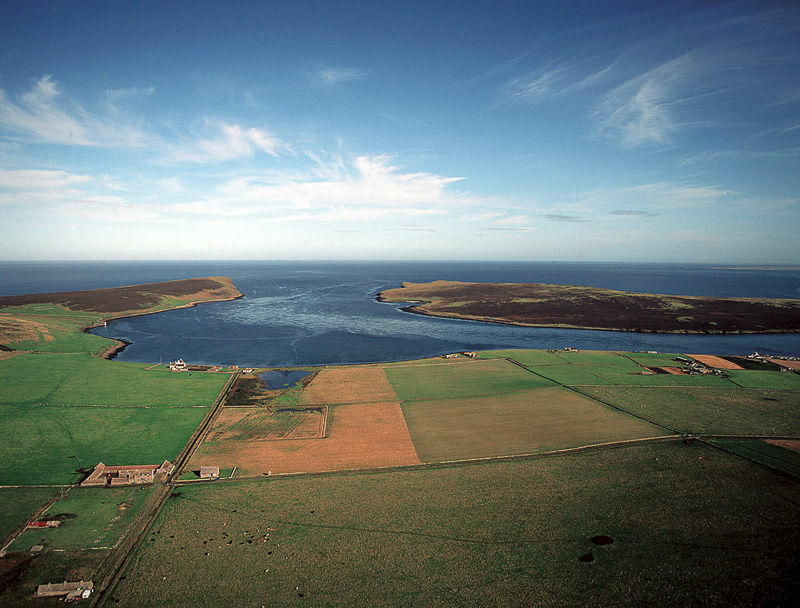 We have over 40 routes and our weekend schedules are optimised for short breaks. 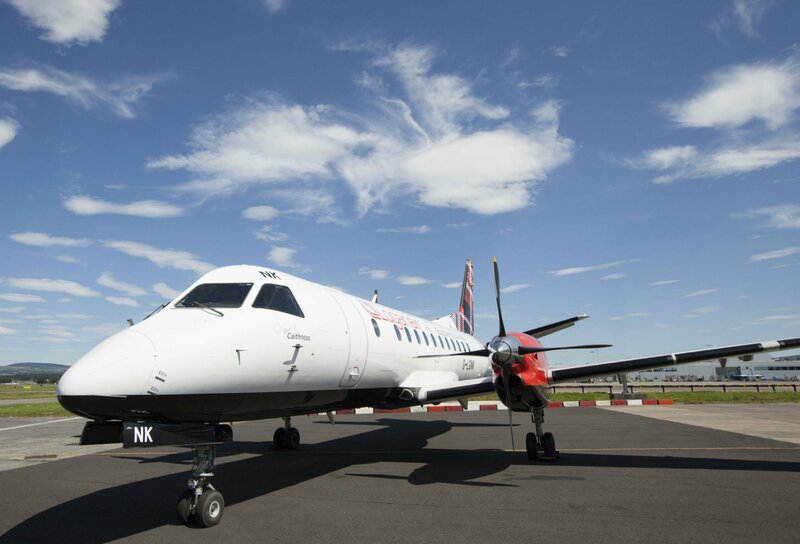 In addition to the Orkney mainland services, Loganair operates the Orkney Interisland service, which includes flights from Kirkwall to the North Isles. 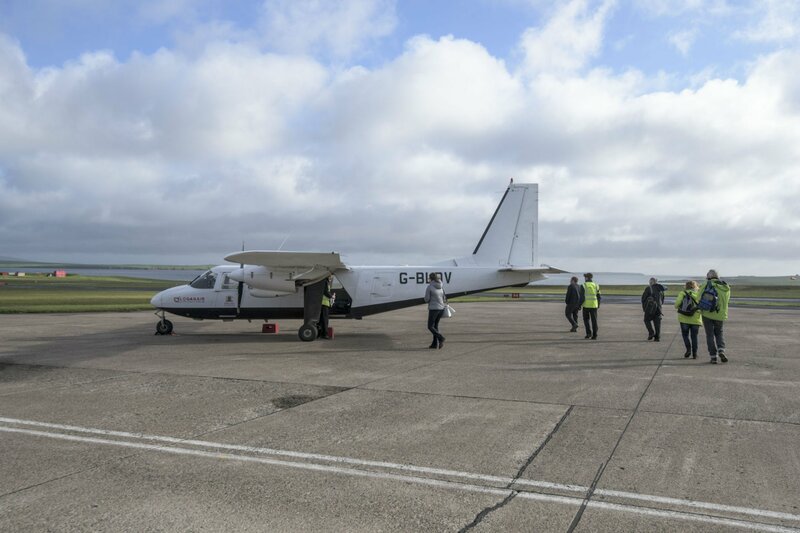 The service includes the worlds shortest flight between Westray and Papa Westray, with the flight being one and a half minutes long! 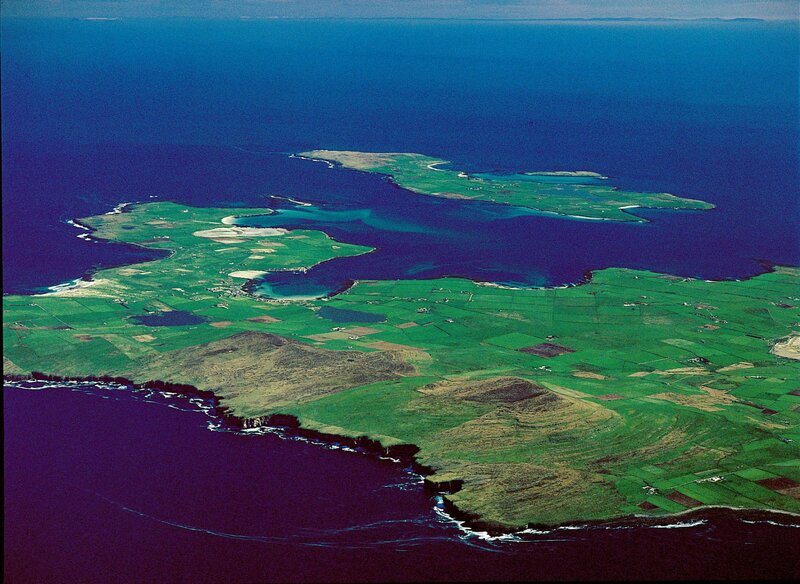 Each of the islands has its own unique personality but all perfect for bird watching, walking, beaches, lighthouses and historical artefacts. 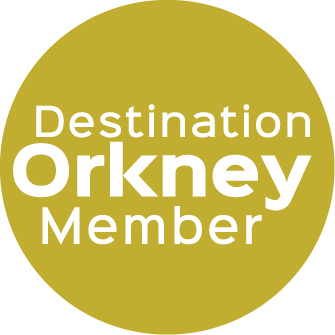 With services running daily, it’s easy to hop around the islands and explore everything Orkney has to offer. **Child discount applies to the net fare only and excludes taxes and charges. Applicable when traveling with an accompanying adult. Airport charges and taxes may still apply to infants.